If your bloody mary bar runs out out of vodka on a Sunday morning in July, just run to an ABC store. Virginia's state-run liquor stores will open at 10 a.m. instead of noon on Sundays starting this summer. Craft distilleries in the state successfully lobbied to keep more of the profits from bottles sold in their tasting rooms — 20 percent instead of 8 percent. The General Assembly passed a bill this year and Gov. Ralph Northam signed it. To make up for that lost revenue, ABC stores will open two hours earlier on Sundays. 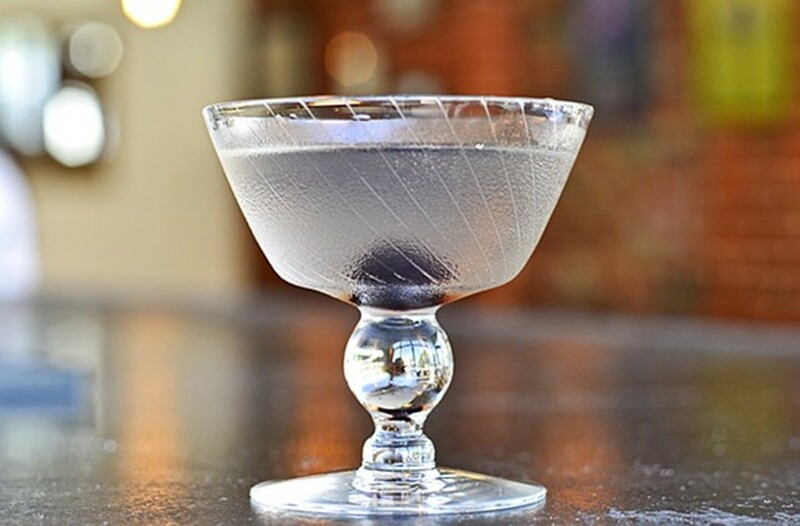 "This is a signal that the state is starting to embrace our burgeoning distilled spirits industry," said Amy Ciarametaro, executive director of the Virginia Distillers Association. She thinks it could raise Virginia's reputation for its spirits. "What we're going to see happen rapidly is an enormous amount of growth." Thriving craft distilleries and Sunday morning liquor sales are a far cry from the way things used to be in Virginia. Only in the past 30 years or so have ABC stores have been able to sell on Sundays. Before that, "Blue Laws" prohibited it. Today there are 61 licensed distilleries in Virginia — approaching a dozen in this region — and 11 more in the process of opening. Many have retail stores, which Virginia considers to be state-run ABC stores. But the distillers still have to pay the overhead costs for running those stores. For the past two years, distillery owners and the Virginia Distillers Association have been working to be able to keep more of their profits. This year, they teamed up with the ABC, which championed the legislation. Spirits are the only kind of alcohol in Virginia whose sales are treated differently. ABC does not add markup to wine or beer sales. For Josh Canada, one of the partners for Tarnished Truth, a distillery located inside the Cavalier hotel in Virginia Beach, the change means more money to invest in his business. He said he's hiring another sales person because of it. Ciarametaro said the move brings "fiscal stability" for on-site bottle sales that's critical for the growth of the industry, especially in the tourism sector. When ABC stores start opening earlier on Sundays, it means the distilleries can, too. "We are not a Monday to Wednesday business. We are a weekend tourism industry," she said.